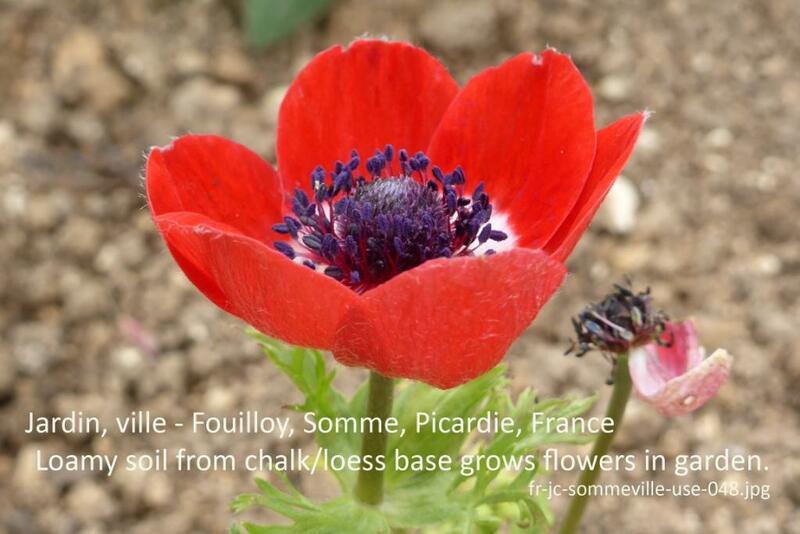 Discover Soil Selfies – soils people have at home, work or play, and how they are used and valued -contributed from our planet’s places. 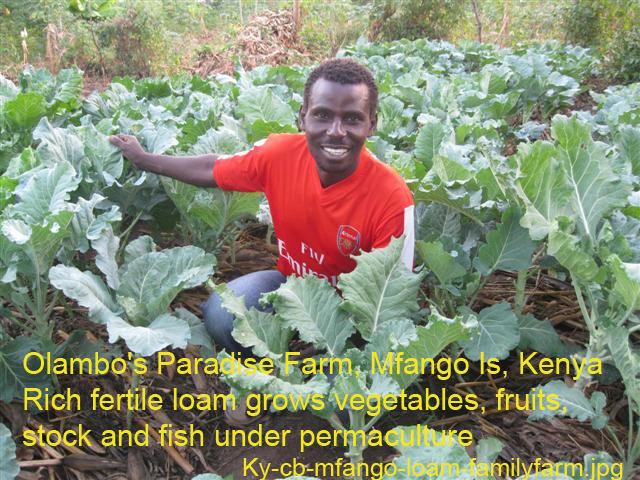 These Soil Selfies are grouped by alphabetically region, then country, then : food for the world, family farming, natural environments, recreational places and supporting buildings and infrastructure. 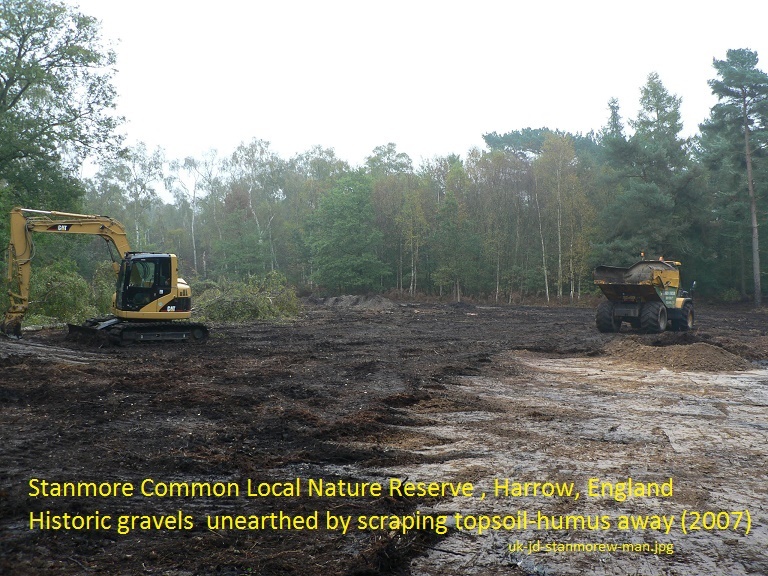 England, Thames Valley, Stanmore Common– buried soils rediscovered and allowed to regenerate heathland biodiversity after recent topsoil is scraped away. 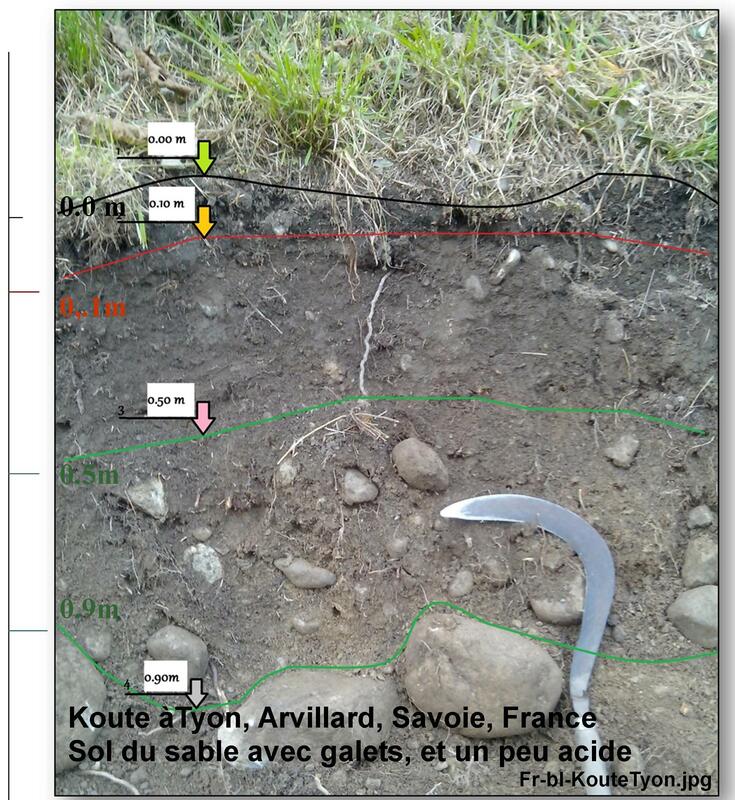 France, Savoie, family farming – a deep sandy and pebbly soil for an alpino-permaculture family farm at the Koute a Tyon in Arvillard. 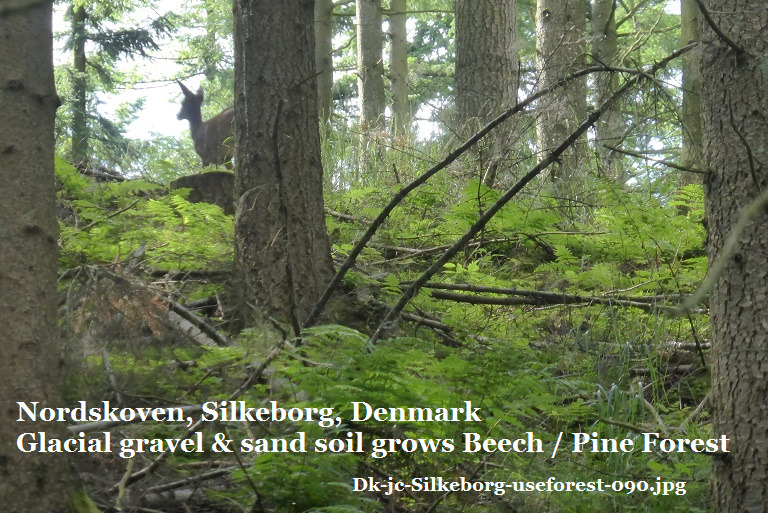 Germany, Berlin, urban recreation – Urban Park Soil, IASS Park, Potsdam, tough anthroposol providing green space in urban environment. 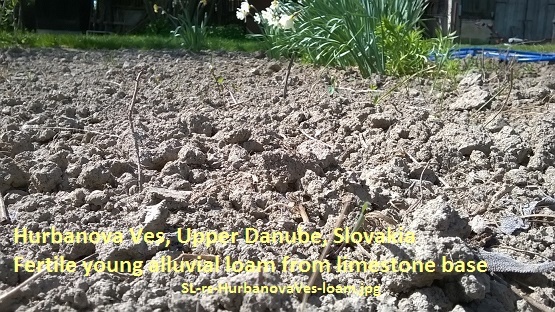 Slovakia, Danube valley, farmily farming – fertile Danube alluvial loams,supporting organic rural family farm and garden with the aid of irrigation from groundwater. 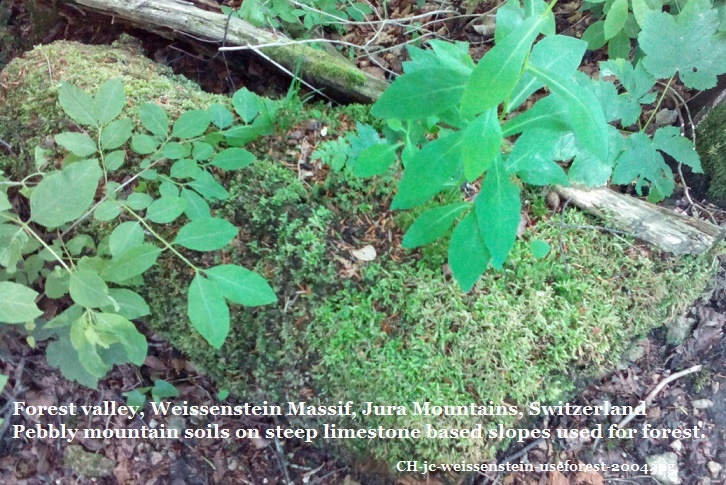 Switzerland, Jura, natural and recreational use- Weissenstein Massif, pebbly steep sloped soils supporting tall green forest.